Lexus Has Teamed Up to Develop Lexus LY 650 Luxury Yacht - AutoReportNG "AutoReportNG-The No 1 Car Blog In Nigeria That You Can Trust - AutoReportNG"
Lexus has pursued relentlessly in crafting amazing automobiles, this time, Lexus LY 650 Yacht is another proof that this company can do an amazing job both inside and outside the automotive industry. This project was driven by Lexus International President, Yoshihiro Sawa, he has a vision that Lexus is a brand that explores new ways to deliver amazing experiences to its customers. Lexus has partnered with world’s finest purveyors of experience to further enhance the phrase of “Experience Amazing”. 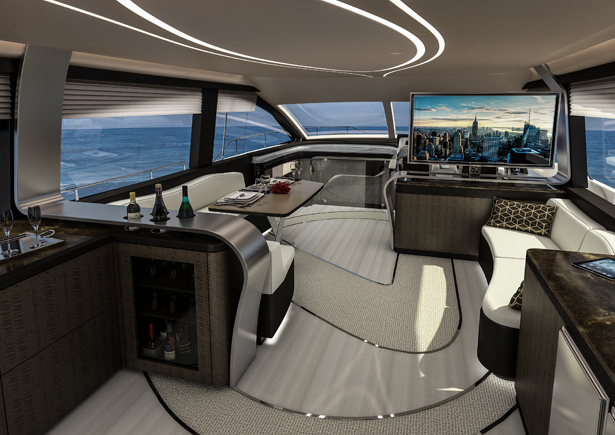 Carrying Lexus design language, LY 650 luxury yacht picks up Lexus Sport Yacht concept left off. It presents you with a dream-like vision of luxury lifestyle, giving you luxurious mobility to the ocean. 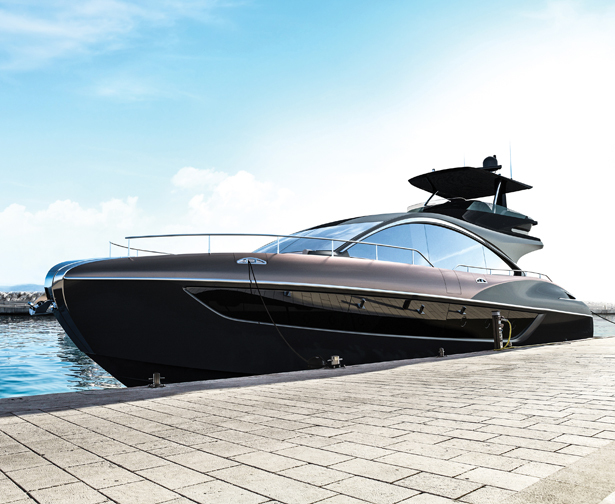 Partnering with Marquis-Larson, Lexus managed to bring the second chapter of Lexus yacht design to fruition. It’s a statement of sophisticated craftsmanship, modern technology, and inspired design. Lexus LY 650 yacht complements Lexus brand’s heritage while Marquis’ demonstrating their masterful boat builders. Measuring 64 feet in overall length with a 19-foot beam, LY 650 features curved deck that accents and accentuated aft hips. 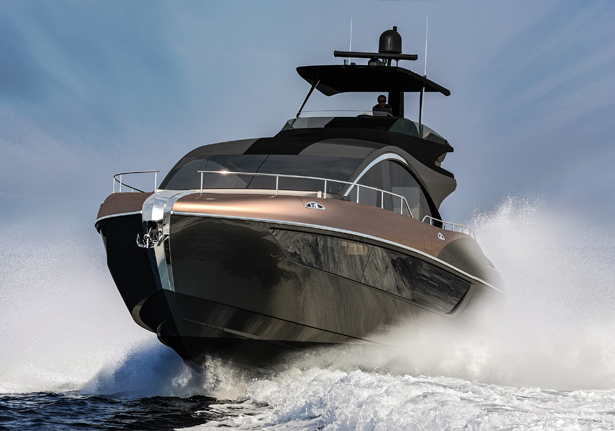 When you view it from the profile, you can witness the elegant rise and fall of the yacht’s distinctly Lexus roofline that flows into rising, broad hips of the rear section. Lexus LY 650 luxury yacht is expected to be finished somewhere half of 2019 and will make its global debut late in that year.